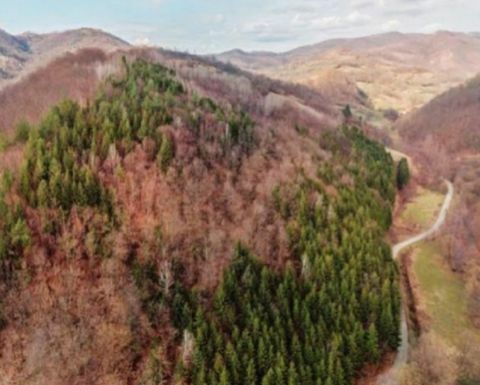 Romania-focused Euro Sun Mining (TSX: ESM) has been prompted to defend its strategy to develop the 10 million ounce gold-equivalent Rovina Valley deposit as an “environmentally responsible” project. The company said it was commenting on its approach "in response to many questions from shareholders" following the release of the project's new preliminary economic assessment in February, with the key queries around avoiding cyanide and a wet tailings facility. 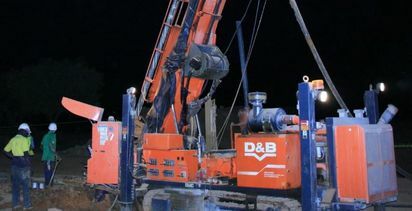 The PEA was based on phase one development, only considering the Colnic openpit deposit which contains 28.6% of the project's total measured and indicated resource of 7Moz gold and 1.39 billion pounds of copper, or 10.11Moz Au-eq. 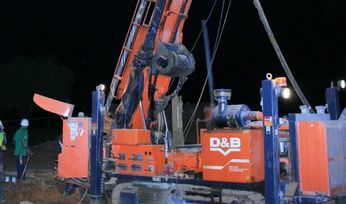 It had outlined an initial capex of US$339.7 million average annual production of 139,000oz Au-eq over 12 years at an all-in sustaining cost of $752/oz Au-eq. It also specified dry-stack tailings and not using cyanide in processing, with the average metallurgical recoveries estimated at 82% for gold and 89% for copper. A company presentation had touted "no permitting obstacles - no cyanide, no village relocation, no archaeological sites and utilising dry stack tailings". Euro Sun acknowledged the company would have a lower capital budget and lower opex if it built a traditional wet tailings facility; and would have higher recoveries if it used cyanide in a closed circuit. 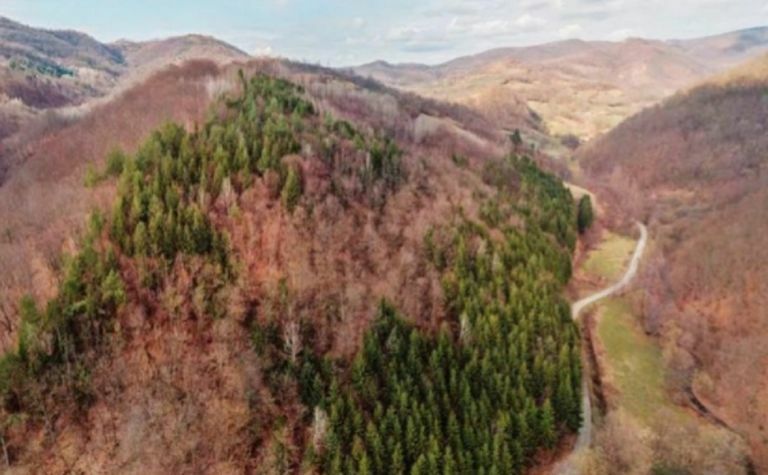 "A conscientious decision was made by both Euro Sun and Romania to make this a better environmentally and socially responsible project and not just to maximize profitability at the expense of all stakeholders," president and CEO G. Scott Moore said. "Rovina is a clear example of a project that's meets today's investor mandate for Environmental Social Governance (ESG) companies in which to invest." The company said as it had taken "much longer than both the company and the government" anticipated to ratify its mining licence, Euro Sun had decided to update its 2010 PEA. Euro Sun had been issued a mining licence for Rovina Valley in May 2015 but it was not ratified until November. Its 2010 study had outlined preproduction capex of US$509.4 million and average annual production of 196,000 ounces of gold and 49.4 million pounds of copper over 19 years, at total cash costs of $379/oz, based on mining the Colnic and Rovina pits and Ciresata underground deposit. "The current PEA is predicated on that staged approach; to deliver a project that is buildable, financeable and permittable as a single mining asset company," Euro Sun said. It ditched plans to raise C$10 million (US$7.5 million) through an offering at an indicative price of 40c per unit earlier this year "due to current market conditions", and instead raised $3 million (US$2.25 million) at 30c per unit last month to advance Rovina Valley. Its shares were worth $1.55 a year ago but fell to 22.5c on March 1. They lost 5c to close at 68c yesterday, capitalising it about $49 million.